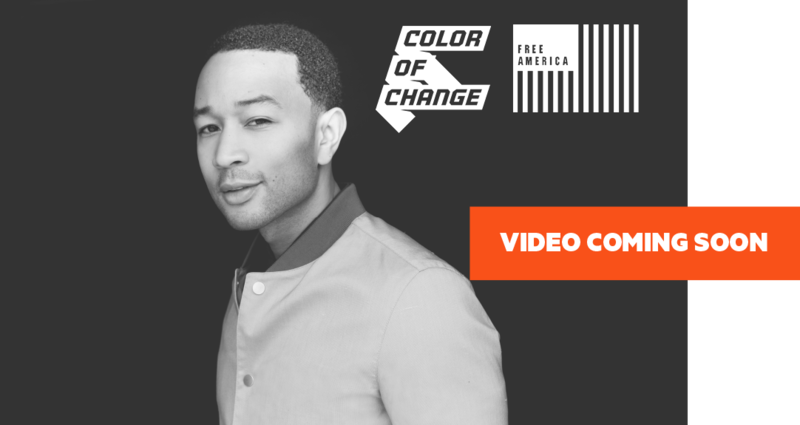 Each year, millions of people are forced to pay money bail after they are arrested. Across the country, there is widespread, unchecked racism when it comes to who prosecutors and judges force to pay bail, and how much they are forced to pay. Just over two decades ago, most people arrested for felonies were released without having to pay bail. But today, millions of people must pay bail in order to avoid detention in jail while their case is underway, even though they are still presumed innocent. 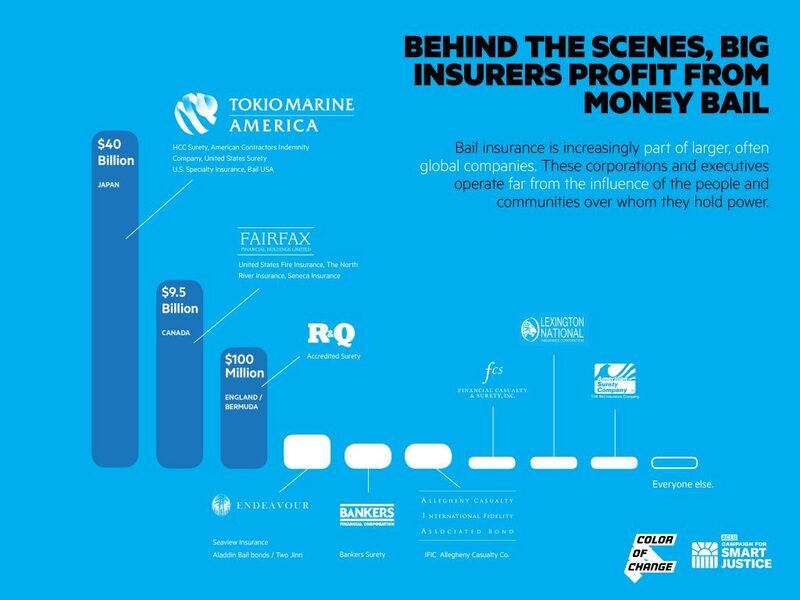 Insurance corporations make a huge profit from money bail, and keep this injustice going by making political contributions to the local legislators who could end it. “Public safety” is rarely the issue in money bail cases, yet it is always used by the industry to cover up what they are doing. 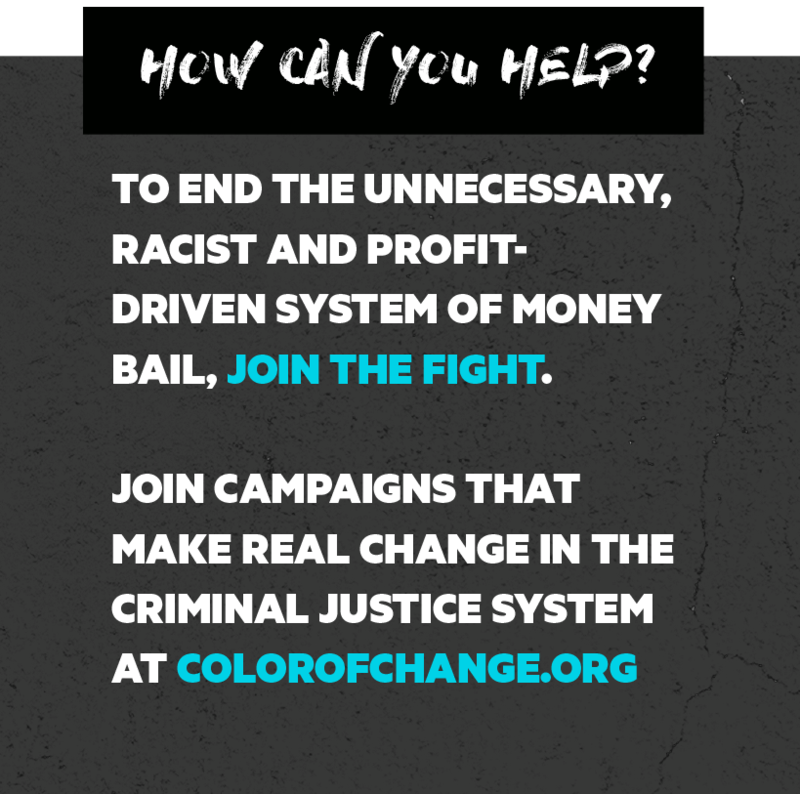 If people cannot pay the amount set for their bail, which is often put intentionally out of reach for people of color, they remain stuck in jail and lose the ability to work, raise their children and be free as people who are legally presumed innocent. Many people who cannot afford bail plead guilty—and suffer the consequences of a criminal record and unjust punishment—just to get out of jail, even if they are innocent or face exaggerated charges they could fight in court if they had the time and resources, and if the system were fair. To come up with the money for release, many people and their families get caught in exploitative arrangements with bail bond corporations, backed by big insurance corporations, which typically charge a nonrefundable fee of 10 percent. 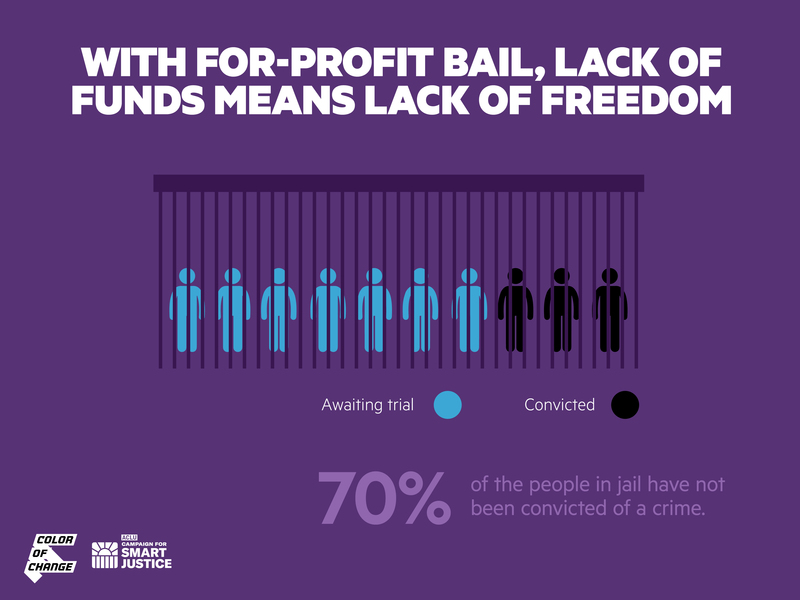 Each year, millions of people are forced to pay money bail after they are arrested. Across the country, there is widespread, unchecked racism when it comes to who prosecutors and judges force to pay bail, and how much they are forced to pay. 1. If people cannot pay the amount set for their bail, which is often put intentionally out of reach for people of color, they remain stuck in jail and lose the ability to work, raise their children and be free as people who are legally presumed innocent. 2. Many people who cannot afford bail plead guilty—and suffer the consequences of a criminal record and unjust punishment—just to get out of jail, even if they are innocent or face exaggerated charges they could fight in court if they had the time and resources, and if the system were fair. 3. To come up with the money for release, many people and their families get caught in exploitative arrangements with bail bond corporations, backed by big insurance corporations, which typically charge a nonrefundable fee of 10 percent. 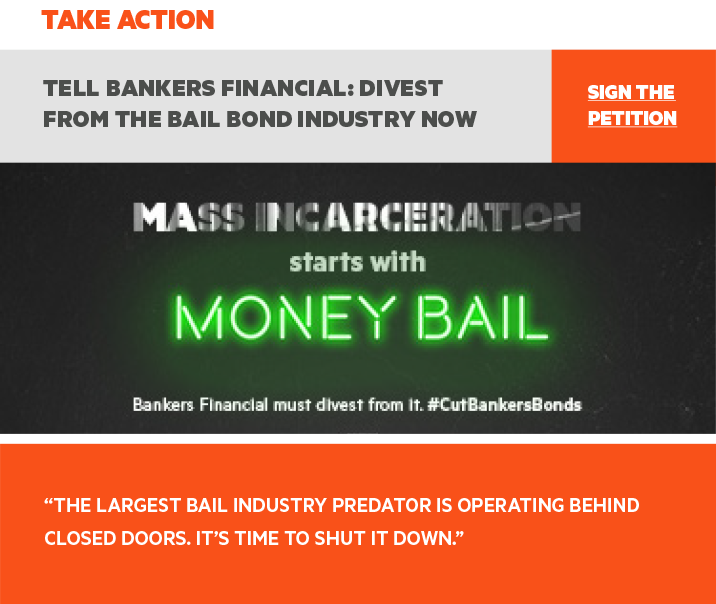 There is a growing movement to force district attorneys and governors across the country to get rid of money bail once and for all, and end mass incarceration. 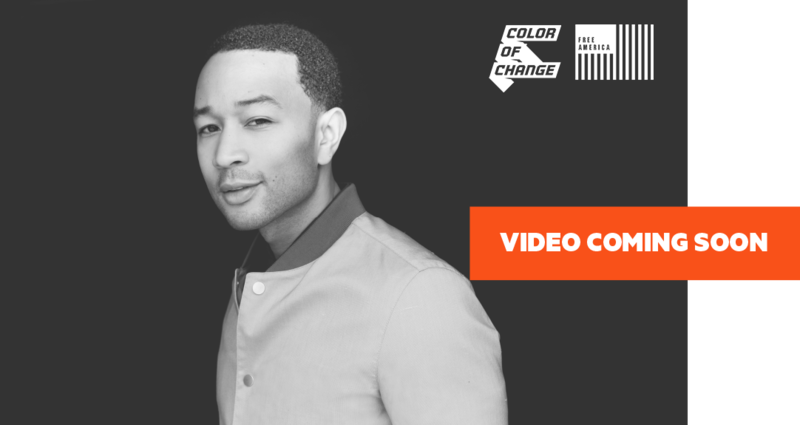 Join the fight by signing up for alerts and campaigns. 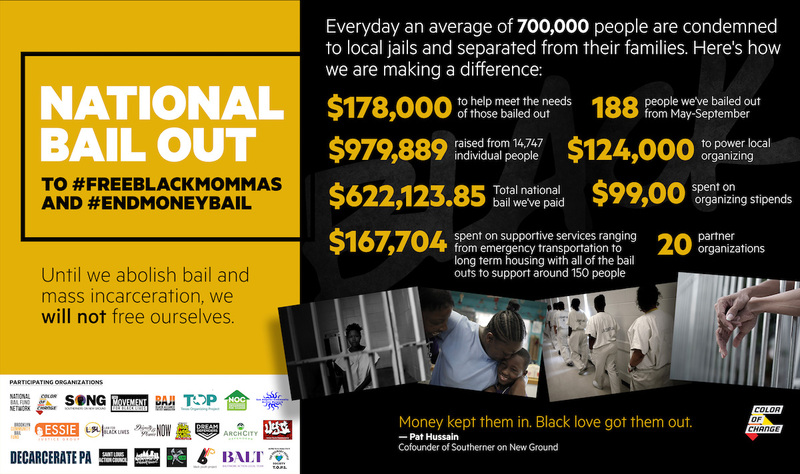 "National Bailout Days" take justice into our own hands, returning mothers, fathers, and kids unfairly stuck in jail to where they belong —home. 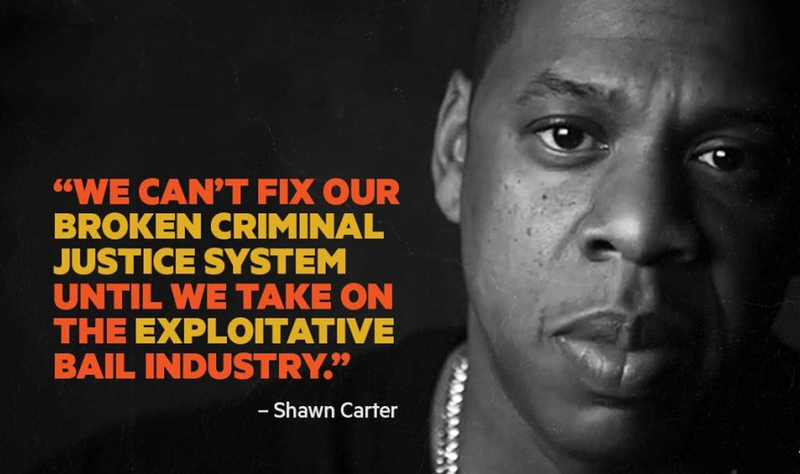 Corporations have taken over our bail system, exploiting racism in the system to make a profit. 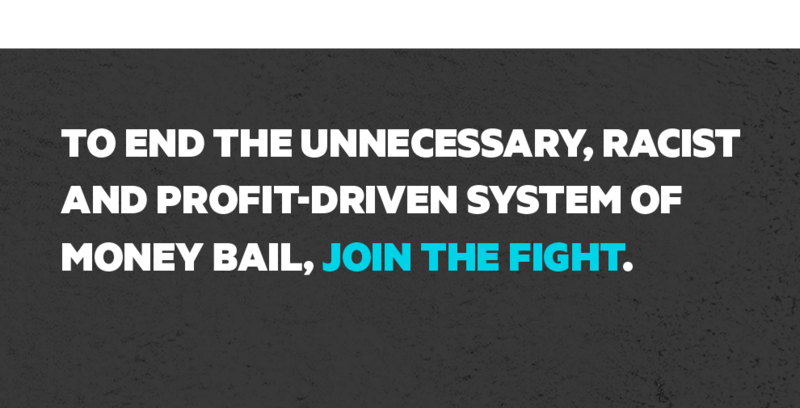 We must not let the bail industry call the shots on public policy, or get in the way of ending money bail. 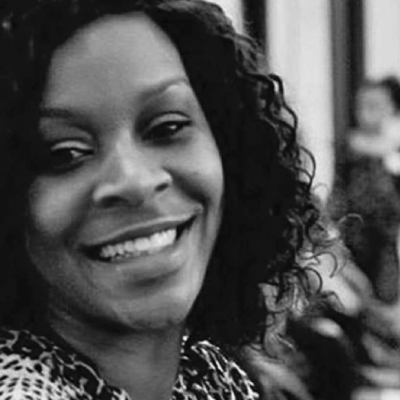 Sandra Bland died in a Waller County, Texas jail in 2015 after an abusive traffic stop arrest that should never have happened. Sandra was slapped with a bail amount of $515, outrageous for a minor traffic offense, an amount that neither she nor her family or friends could pay. Trapped in jail for no just reason, she was found dead in her cell three days later. Holding Black women in jail for minor offenses and then failing to provide for their medical care is not uncommon. The same month of Sandra’s arrest in July of 2015, five other Black women died in jails around the country while waiting to post bail, the majority on minor shoplifting charges. Several cases involved jail officials failing to provide medical care.  While fighting for justice for Sandra and her family, Color Of Change hired a private investigator and discovered misconduct in the Waller County District Attorney office’s so-called “investigation” of her case. 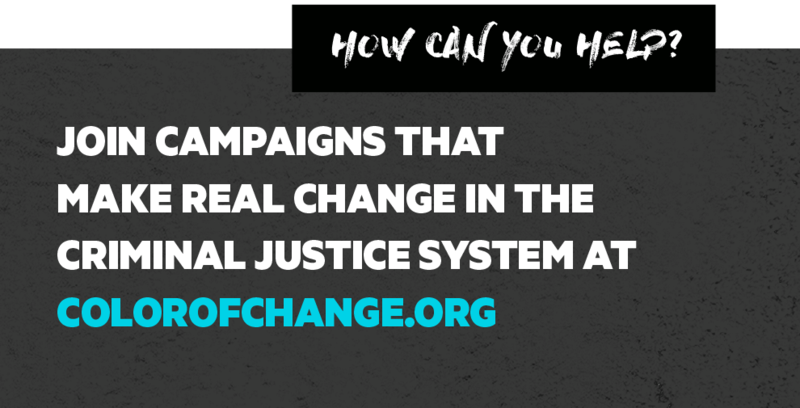 From there, we helped build a national strategy to change the many racially-biased practices of prosecutors across the country that lead to mass incarceration, anti-Black violence and other injustices. Kalief Browder was a 16-year-old high school sophomore living in the Bronx. 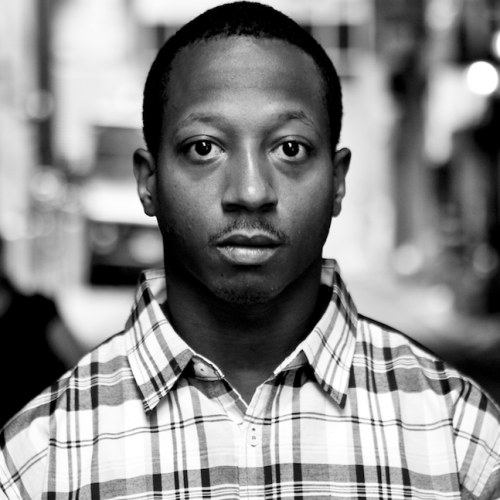 On May 15, 2010, while walking home from a party with a friend, police stopped, arrested and accused Kalief of robbery, grand larceny and assault for allegedly stealing a man’s backpack. 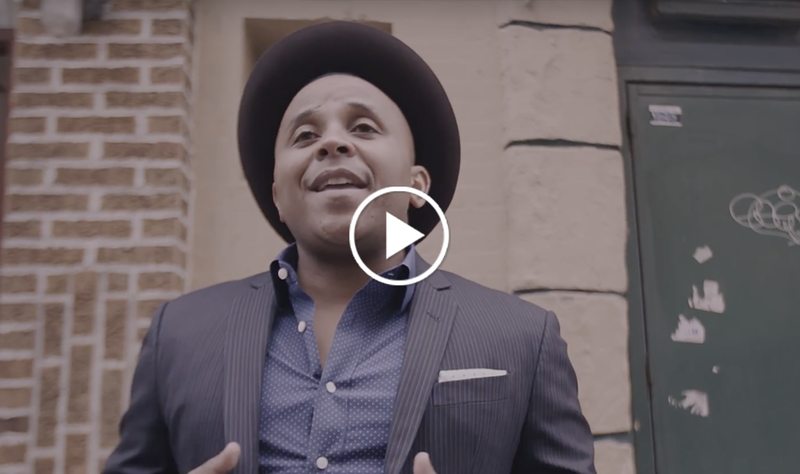 Due to the unjust pretrial system and the corrupt, harmful impact of money bail, he wound up spending three years in jail on Rikers Island without ever being convicted of a crime—always maintaining his innocence, while the prosecutor’s case continued to fall apart. Eventually, the prosecutor dropped the charges against Kalief, but it was already too late. Incredible damage to his mind, body and soul had already been done. He took his own life shortly after being released. 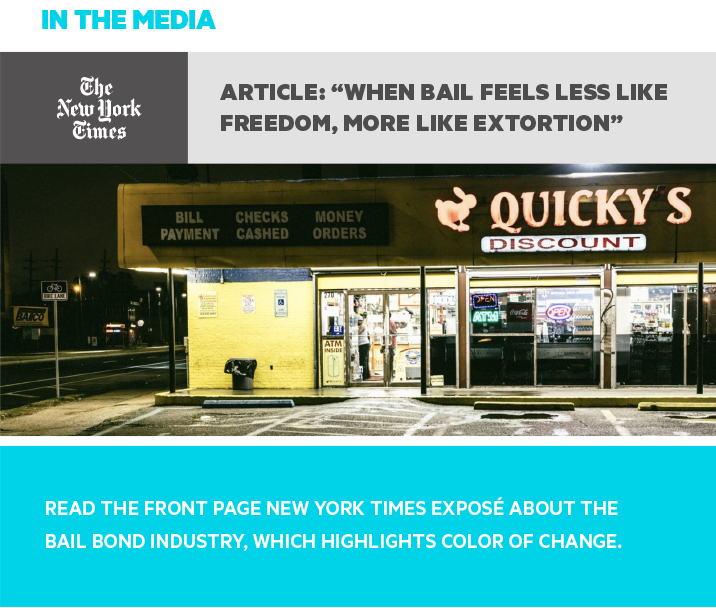 A first-of-its-kind report, Selling Off Our Freedom tells the rarely heard and even less understood story of how the bail industry has corrupted our constitutional freedoms for profit: the freedom from exploitation in bail, the guarantee of being recognized as innocent until proven guilty, and the guarantee of the equal application of the law to all people. 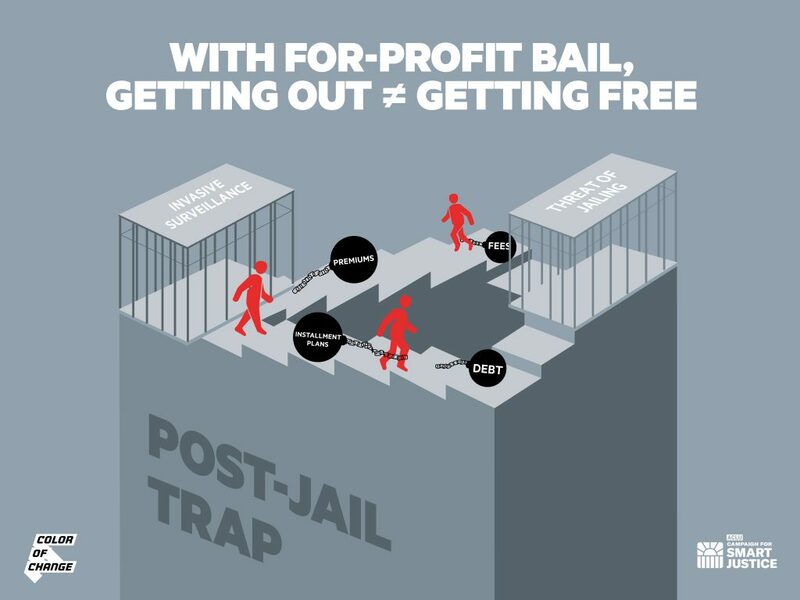 The report exposes how the industry works, the corporations and enablers in government that are behind it, who they impact and the extent of their damage, the inherent problems with allowing a for-profit industry to hold the key to the jailhouse gates, and why this practice of for-profit money bail must end. PEOPLE LIKE YOU STEP INTO THE FIGHT. 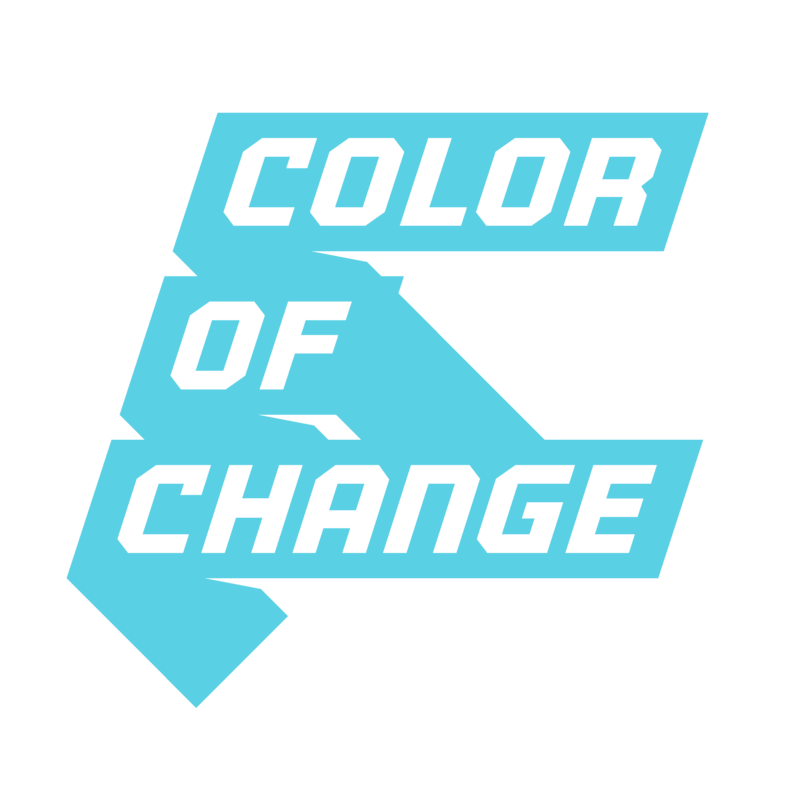 JOIN COLOR OF CHANGE BY SIGNING UP HERE AND LIKING US ON FACEBOOK. 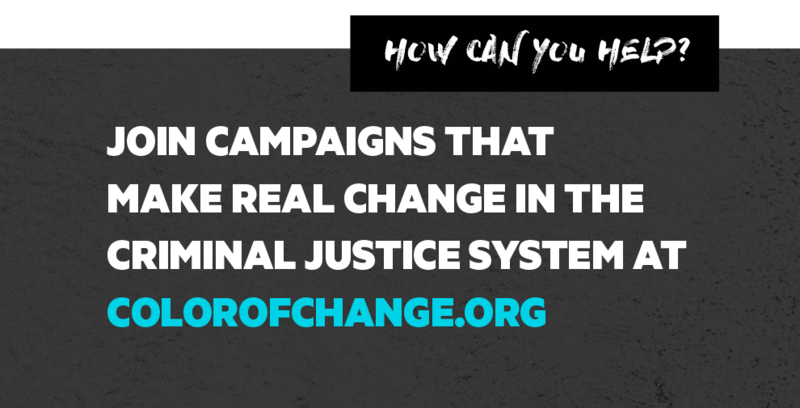 EACH WEEK, YOU’LL GET INFORMATION WITH SIMPLE ACTIONS YOU CAN TAKE TO END MONEY BAIL AND END MASS INCARCERATION. AND WE’LL KEEP YOU UP TO DATE ON WHAT’S HAPPENING.